Healthy Living starts with Healthy Foods. Raw, natural whole foods like yogurts are easy to make. 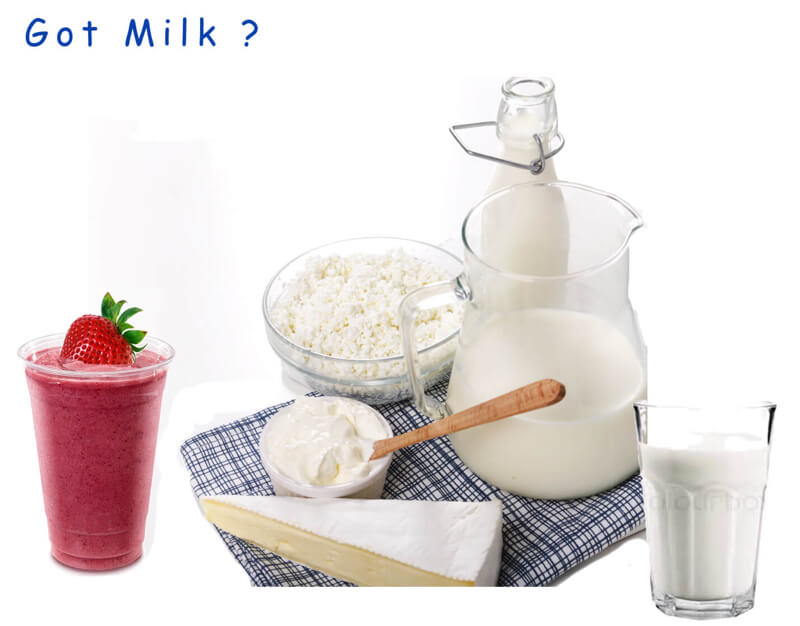 Our milk yogurts do not require any cooking or any special equipment Dr. Chitra N. Wendakoon of the University of Alberta, found that fermented milk like yogurt and kefir can kill H.Pylori (causes ulcers) where the probiotic bacteria themselves (as in a pill form) can not. Whole foods are best. Real Food. Real Health. Our starter cultures are full of the probiotic bacteria that take otherwise "bad milk" and creates "good milk". Produces a semi sweet semi sour food that your body will love. We include our own little booklet which also describes how to make cheese and desserts and even beauty products like facials and bath soaks. We guarantee your success. Get started today. Alive, all natural, true functional food even your kids will love.